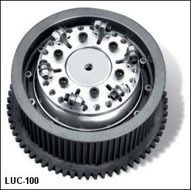 LUC-100 BDL's new lockup clutch is designed for all EVO open-style belt drives. Centrifugal force allows the actuator arms to move outward, which applies extra pressure against the pressure plate and clutch springs for positive engagement with no clutch slippage. 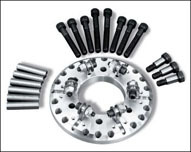 Lockup clutch kit fits all EVO open-style drives with dome-style BDL pressure plate.